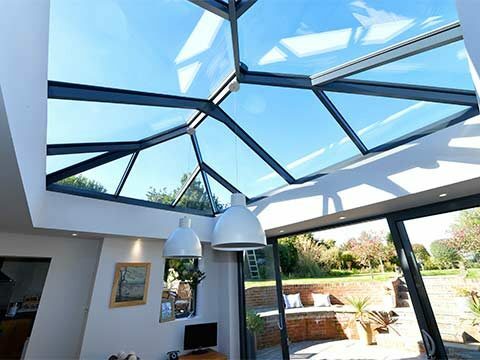 Improve the energy efficiency of your home in the West Midlands, Birmingham or Worcestershire with triple glazing from 5 Star Windows. 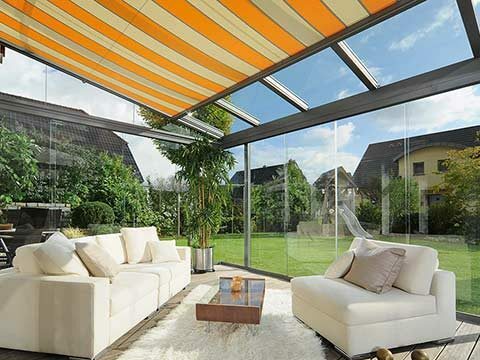 Triple glazing looks very similar to more well known double glazing however as the name suggests triple glazing has an additional pane of glass. This additional pane of glass improves the thermal efficiency of triple glazing considerably. 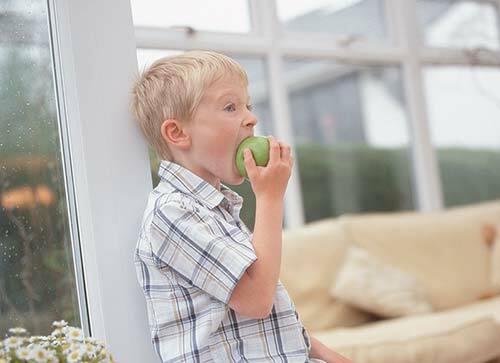 In fact triple glazing is approximately 60% more thermally efficient then C-rated double glazed windows. 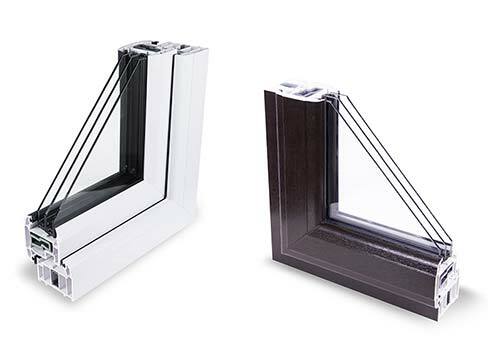 Meaning if you install replacement triple glazed windows in your property you could potentially save thousands on your energy bills. 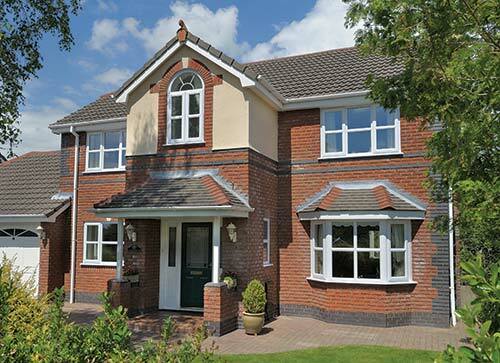 Here at 5 Star Windows we offer triple glazing in a variety of styles, designs and colours including sash windows, casement windows, tilt and turn windows and Georgian windows. 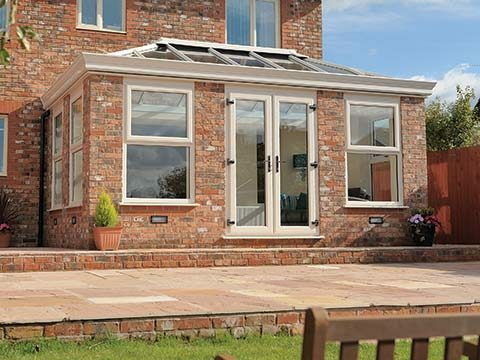 We install triple glazing throughout the West Midlands including Birmingham and Worcestershire. 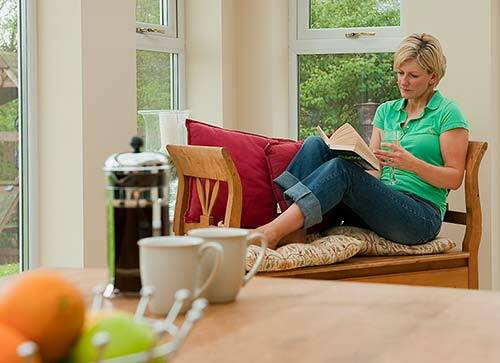 You can literally save thousands of pounds on future energy bills throughout the 20+ year lifespan of triple glazing. 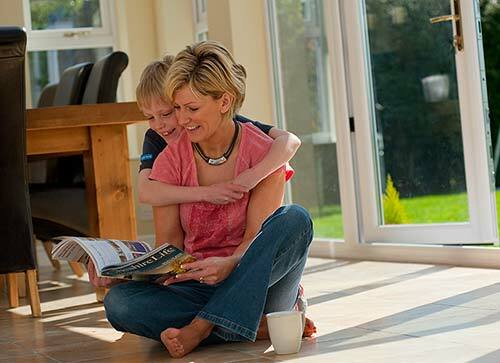 A high dependency on your heating will no longer be necessary as triple glazing will store and transfer energy back into your home throughout the day. 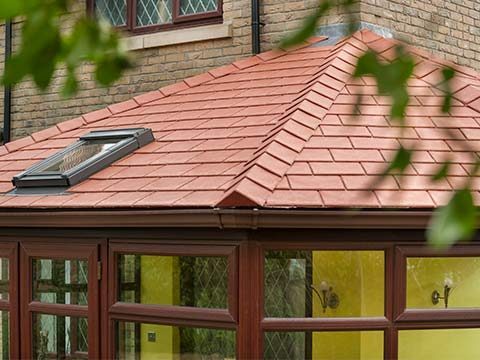 The savings you make will more than justify the initial investment you put into triple glazing as they will pay for themselves over time. 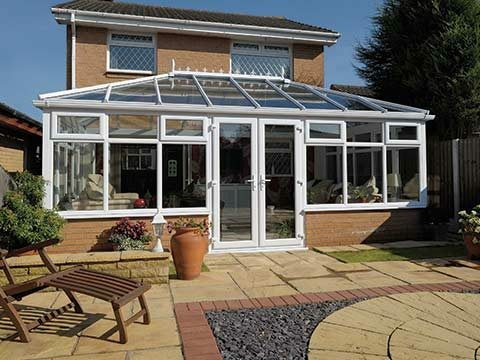 We know how demanding running a home can be and we are therefore keen to make you aware that triple glazing can cure the high price of energy. 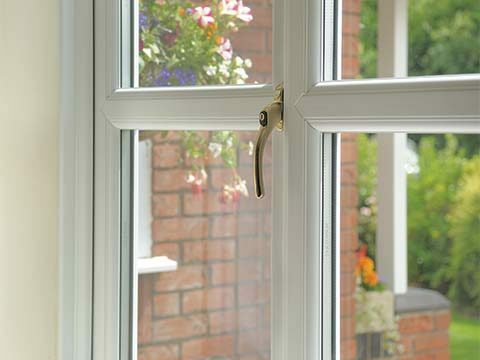 By introducing a third pane of glass to your new windows you will be cutting the risk of anyone being able to obtain access to your property. 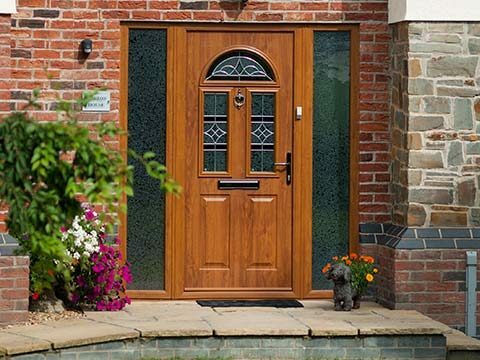 5 Star internally glaze all triple glazed windows so that removing the glass from the outside becomes an impossibility and we will fit each and every window with one of the most robust locking systems on the market. 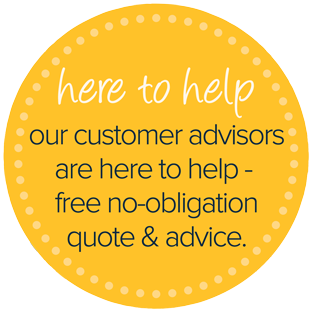 Each and every time you leave your home unoccupied you will be able to do so with confidence, safe in the knowledge that triple glazing is forming a reliable barrier between your property and the outside world.